Although I understand your reason for choosing C as the right answer, permit me to make some comments on the question and the answer you picked generally. 2. While it is easy to conclude that the answer is clear when the option of fraud was expressly stated, the same cannot be said of other options dealing with contravention of a contractual relationship and Agency relationship. 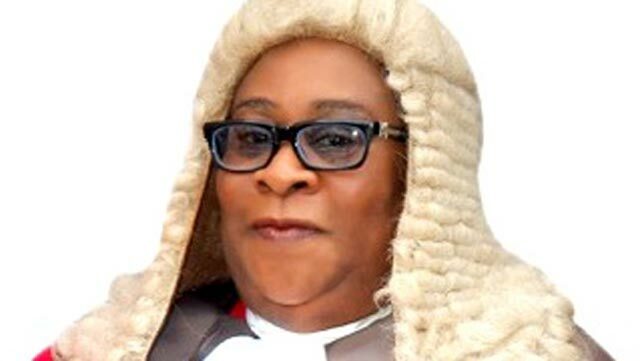 In Executor of the Estate of Abacha V Eke- Spiff (Supra) the Supreme Court stated that “The court always has an undoubted jurisdiction to relief against every species of fraud” but that a company has circumvent a contractual relationship without more will itself not be a reason. In all contractual relationships the courts has always held that parties make their own law and the primary document to contrue will be the contract itself. If it is agreed that a company is a person in law, it can be sued as such and claims on breach of contract can be made. for the court to dig deep into the corporate personality will take more than circumventing a contractual relation, since an other of specific performance and damges can be awarded against a company as it can be awarded against a natural person. Plus what the action of the court will be, will depend on what is claimed. Conclusively, although I can go on, I said previously that I understand why the answer chosen by the editor is C, one of which will be a textbook application of the answers to the question, and I realise that the question might have also been drafted from a textbook on company law. Most of us lawyer answered on the best answer basis, choosing answers that will most likely be conclusive.